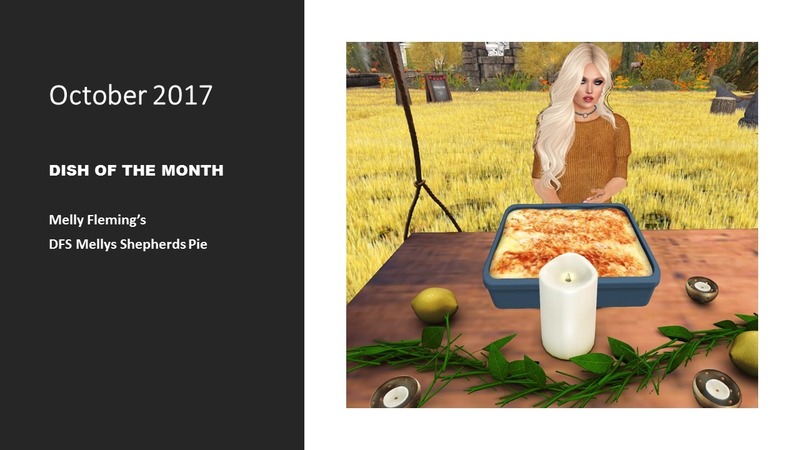 Digital Farm System (DFS) is an amazing new farming simulation system on Second Life (SL), which allows player experience the depths of farming life by planning their farming goals, breeding different types of farm animals, and grow their own crops, plants and trees. 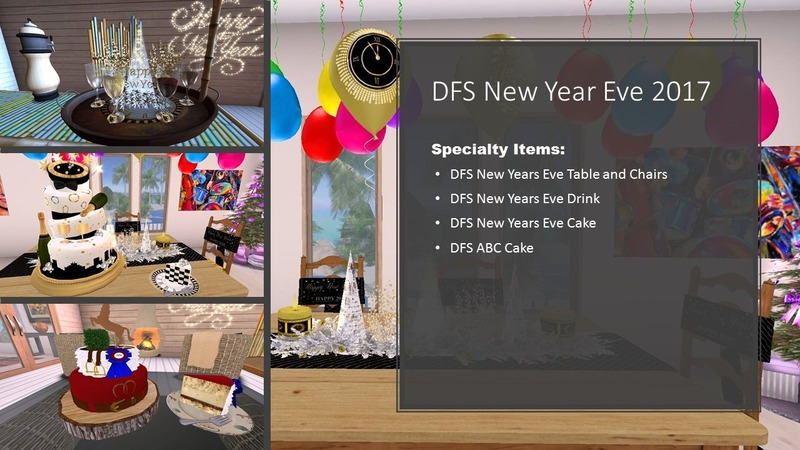 The DFS community uses the system in various ways to further enhance their (SL) experiences. 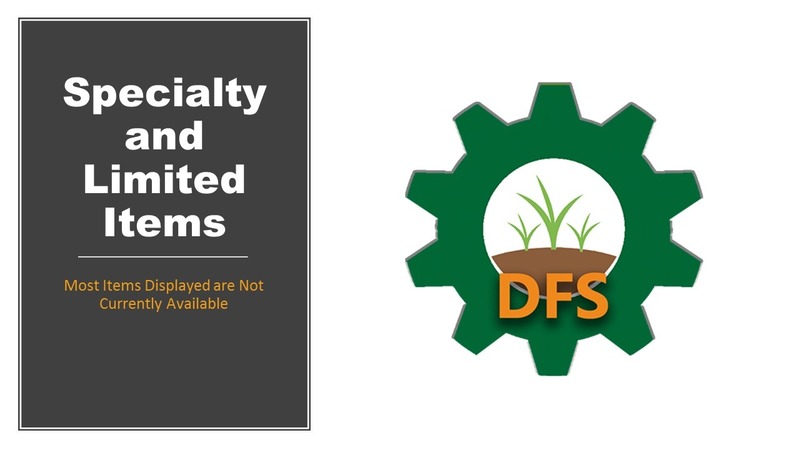 We have many DFS users conduct trades with other farmers and users in well establish marketplaces and roles playing structures. This creates in world commerce to further supports the role-playing experience and their individual or group goals for DFS. In addition, many DFS user enjoy the relaxing lifestyle of farming life and “getting back to nature”. DFS creators have made every effort to ensure the system can be used in any role plays system and period, from Mayan farmers to post-apocalyptic earth! The DFS system is intended to be family-friendly and safe for the whole family to enjoy. 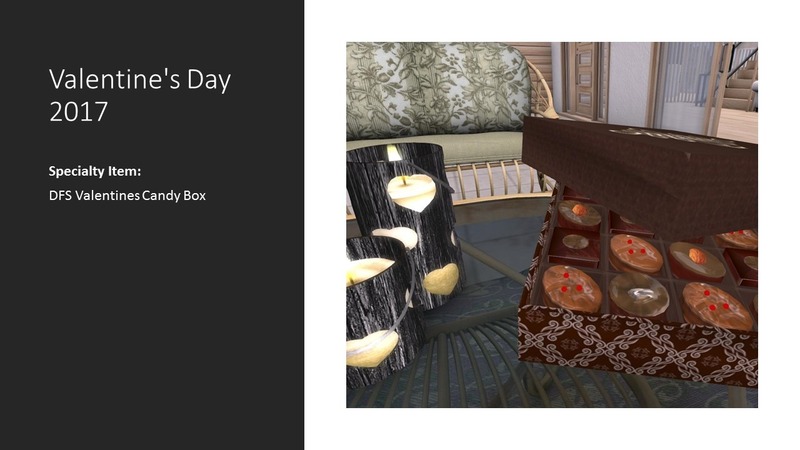 Therefore, DFS has resizable equipment to fit avatars at any sizes. In addition, several the equipment is sold in regular and tiny size, which is intended for ToddleeDoos, but often use by others to accommodate smaller space or multiple equipment needs. We are constantly developing new items for the system or changing on the older products to make it a better and more fun experience for all. DFS works hard to ensure timely updates and fix system issues quickly to guarantee everything runs smoothly. 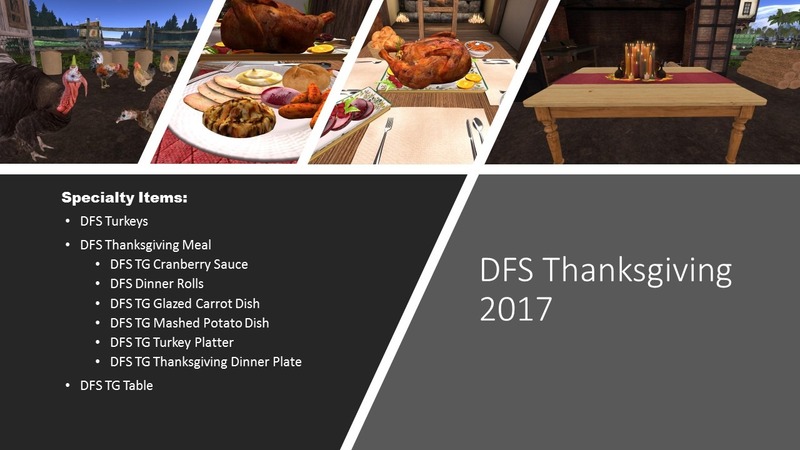 We are proud to announce, October 3rd 2017 was the first birthday of DFS. 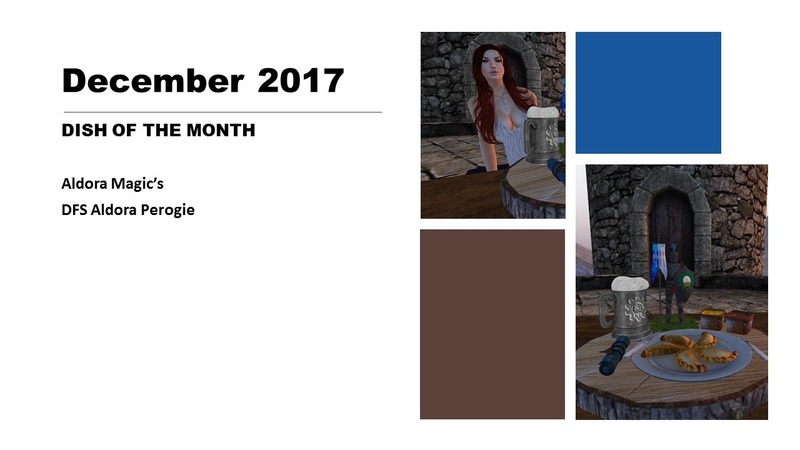 Join the fun, and hopefully celebrate many success for years with us, as we develop new and citing ways to enhance your SL experience. 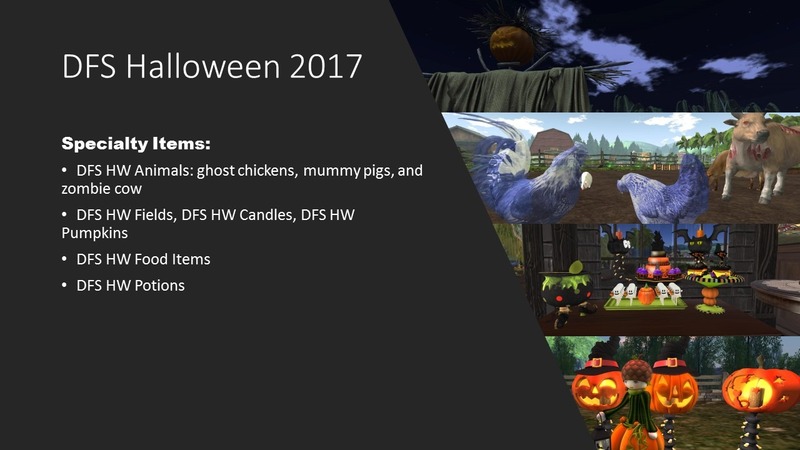 Please be aware: your avatar must be at least 30 days old to use the Digital Farm System and to visit the DFS Main store. This should be most basic items required to start using the system. If you start drama or issues, you will be muted and if you persist you will be removed from the group. We will no longer allowing the drama/issues. This is a TRADE group, not for chit chat, if its not about trade it doesn’t belong here. 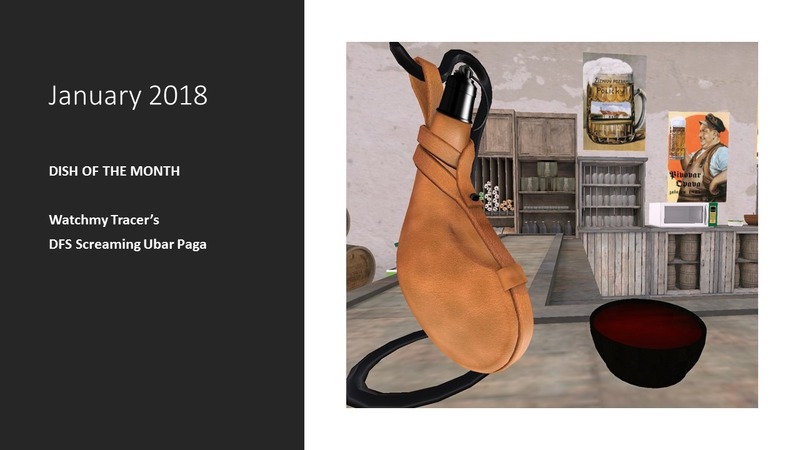 DFS products sold at your market. ~ You need to be doing DFS! Q: Are there any restrictions for the system? 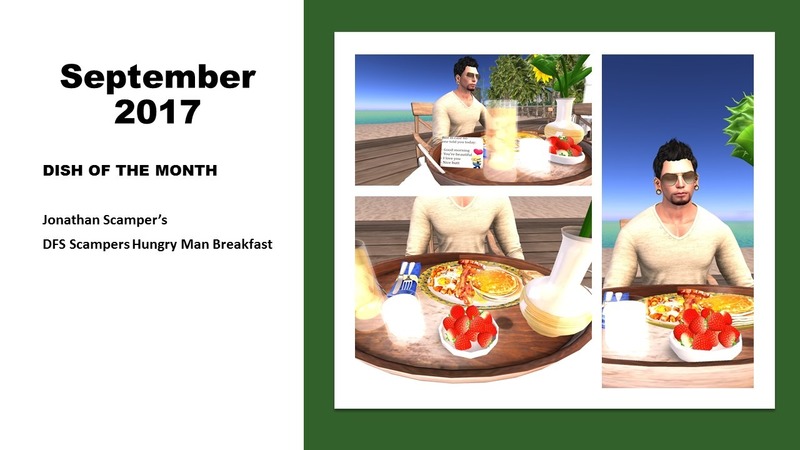 A: Please be aware; your avatar must be at least 30 days old to use the Digital Farm System and to visit the DFS Main Store. Q: How do I care for my fields? A: Click the field then choose Tend, then sit on the field and the care will go up. Q: How do I care for animals? A: Wear your Animal Brush, click the animal and choose Brush, sit on the animal then click the Care button on the HUD. Q: How do I care for trees/plants? 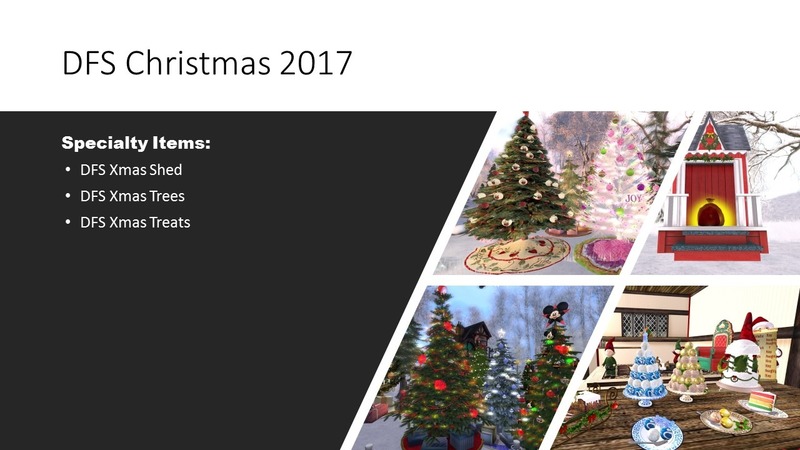 A: Click your tree/plant and choose care, sit on the tree/plant then click the Care button on the HUD. Q: How do I cook? Q: Can I use the system just to get water and resell? A: No, the automated ban system will detect this and ban you, since there is no gain in doing that, you are not playing the game/system as its supposed to be played. Remember its a farming game/system, not a water game. Therefore, getting excessive water and not harvesting items from fields, trees, animals or cooking, will result in a ban from the DFS System. Q: Can I be unbanned from the system? If so, how? A: If you are banned for just gathering water, you can purchase the Starter pack, and notify Ice Dover (ice12192.dover) or Fairy Forrest (blackfairy3ds) of your purchase. You will be unbanned, and free to start farming. However, please note you can only buy the starter pack once. If you have already purchased the starter pack, which means you already have the equipment to farm, you will not be unbanned. Q: Am I allowed to use bots, auto clicker or any other tools like that? A: No. Furthermore, if the system detects you for using external tools to automate your gathering water/fishing/crafting such as bots/program/auto clickers, you will be automatically banned from the system. Q: How does DFS deals with inappropriate, rude or abusive customers? A: Customers, who are inappropriate, rude or abusive towards another customer in the DFS Support or DFS Trade Group, will be muted and warned. Also, customers rude towards DFS CSR, in the process of assisting you with DFS issues or problems, in DFS Support Group, Trade Group, or private chats, will be muted and warned. If this behavior continues, the individual will be banned from the system. Typically, this type of ban is never removed, and only can be removed by Ice Dover.